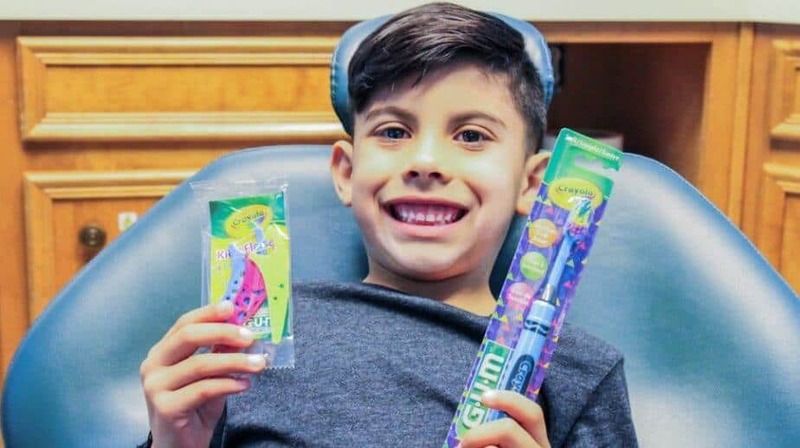 If your child has need of a tooth extraction, please let our pediatric dentist know, and we can set up a consultation today. 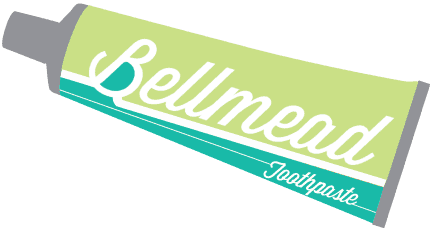 Here at Bellmead Kids Dentistry, we ensure that your child has a pain-free experience by offering great care and expertise. We also offer sedation dentistry to those who have a hard time relaxing during their treatment. 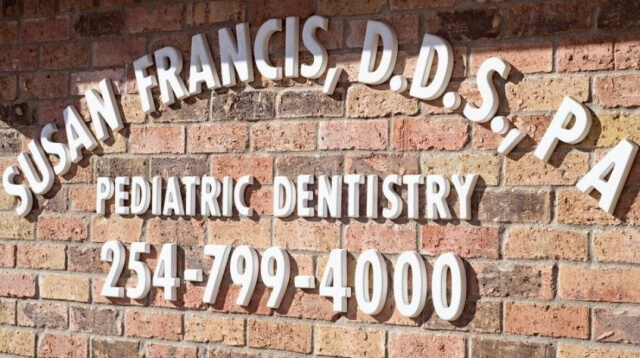 Please call us at 254-799-4000 with any questions, and to set up your child’s appointment with Dr. Susan Francis . 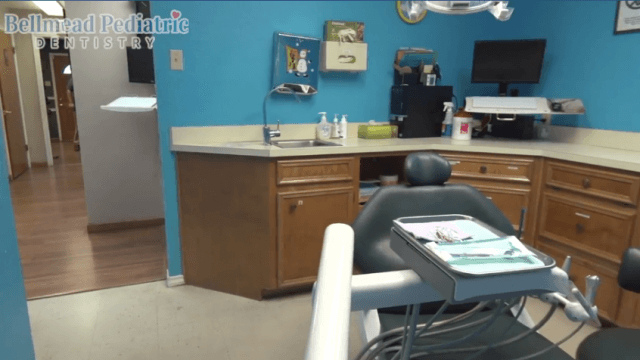 We hope to help you with tooth extractions in Waco, Texas. 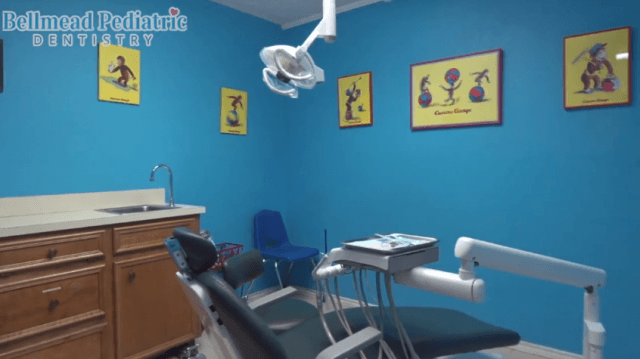 Our pediatric dentist uses great care and skill when performing a tooth extraction to ensure that your dental experience is as comfortable and painless as possible. We will also provide you with detailed post-treatment care instructions so you can properly take care of your smile as it heals. For more information on tooth extraction and to schedule your personalized consultation at our friendly dental office, we invite you to call or visit us today. 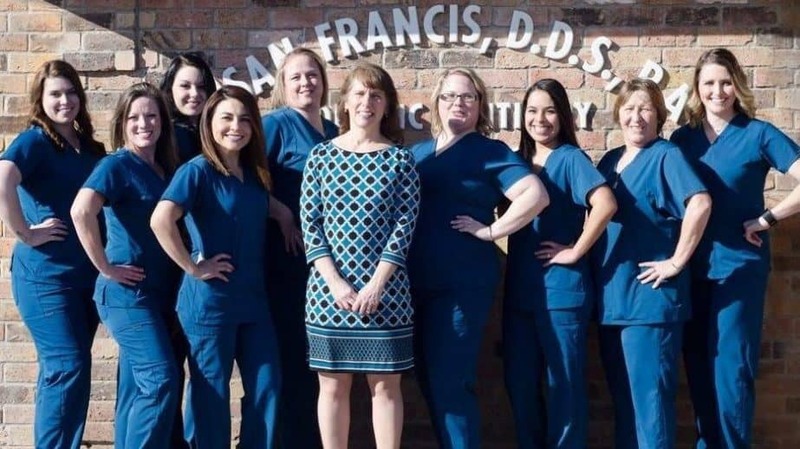 We are committed to improving your smile!